For some reason, after I changed to Yahoo mail asia, i don’t have the option “POP and Forwarding” between “Account” and “Vacation Response”. What went wrong? 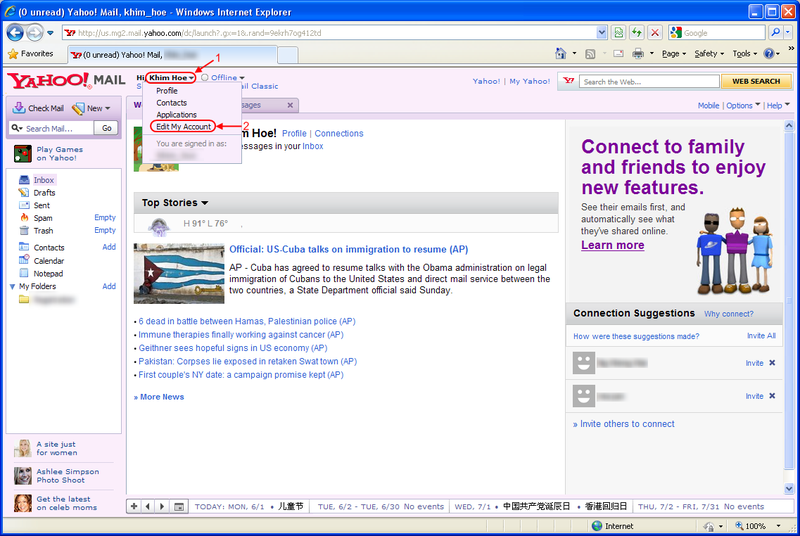 Weird… is the Yahoo logo showing any Asian country? ie: Malaysia? Try signing out and in again. Then double check the settings. can’t see the â€˜POP & Forwarding’ in mail option. sad…what can i do next? haha…i knew already..change the yahoo to “yahoo classic”! the will see the “pop & forwarding”..i got it! Can I send out e-mails if’s I’m using Windows Live Mail? 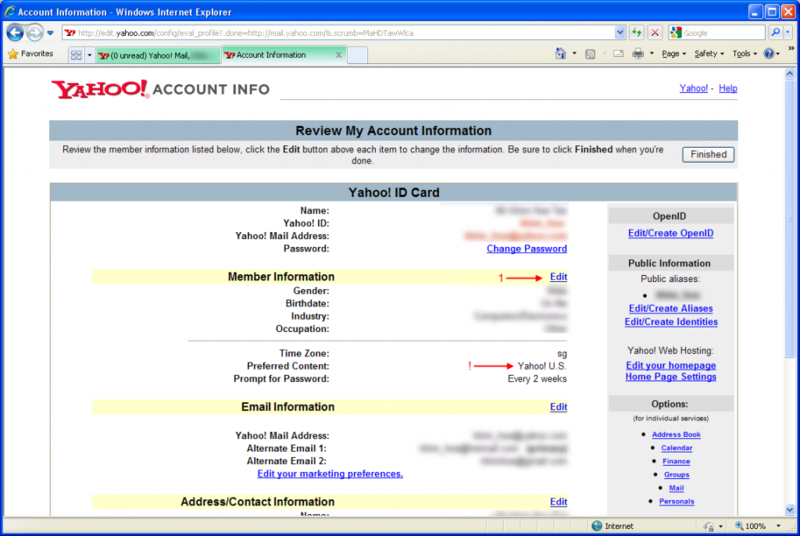 I am using Yahoo! Asia. I tried synching using the standard POP settings. I managed to download my mails in Windows Live Mail but can’t send out e-mails from there. It seams that this solution is not applicable for accounts created after 12.Sep.2009. 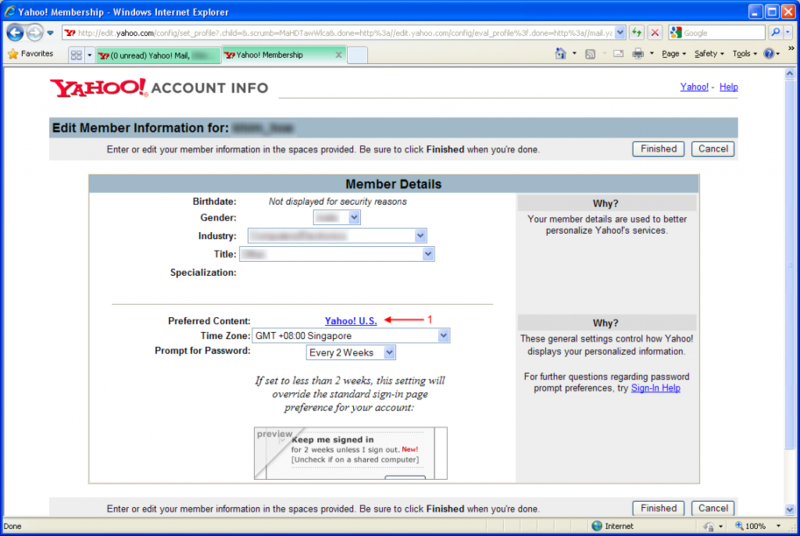 I am trying to enable the POP3 option for an email account created on the 14.Sep.2009 and after selecting the Proffered Content to Yahoo Asia and clicking the Finish button, the TOS screen does not appear but the contend is changed. In this case the POP3 option is still not available. Do you know a work arround in this case? My account dates from 2000 and the solution worked as described. Many thanks!. thank you very much. It work very good on my computer with windows 7 and outlook 2010. I had tried with ypops but pop yahoo mail was not working. Very good. Works 100% with Thunderbird and an account from the last century. its the best way there is. works for one of my yahoo accounts that was made around 2001 but My mail options does not have the option for pop foward on another yahoo account made from more recently. guess yahoo fixed it. I created my account around August 2008 and I can’t get the POP3 and forwarding option, I switched to classic mail but I still don’t get it…I have it on Yahoo Asia. was struggling like anything to set up yahoo mail in outlook 2007 but wasnt working finally by changing it to asia contents, issue been sorted in minute. thanks a lot ! Looks like Yahoo has rumbled this one! The Yahoo webmail page layout has changed totally; and the Edit My Account option is no longer available. Working from UAE with yahoo US on pc with IE 8 on Win7. Will update it once I have time. Thanks! I have been struggling like anything to set up yahoo mail in outlook 2007 but wasnt working finally by changing it to asia contents as described above, it works – great – Big thanks. 1 Q – how to synchronise the folders – from Yahoo mail to Outlook 2007 – would appreciate your help as Sent items in Outlook is empty – not actually in Yahoo mail box! Other folders in Yahoo I cannot see in Outlook – do help – thanks in advance. 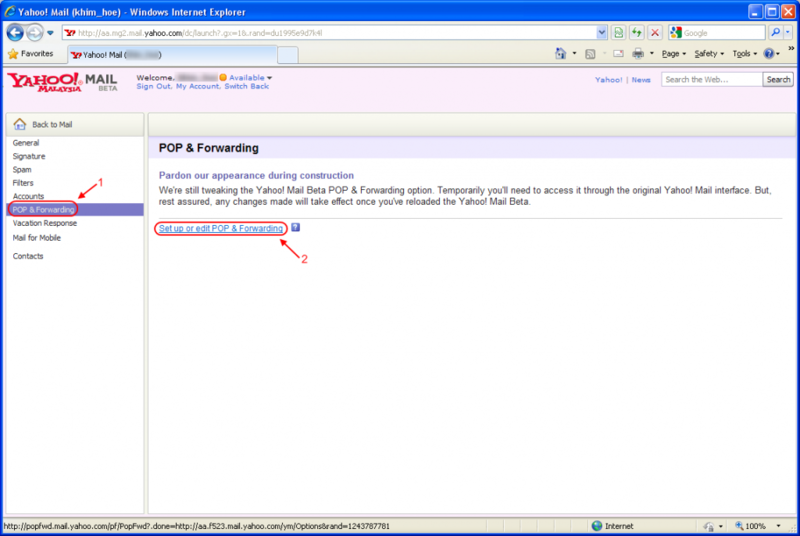 Since Yahoo is using POP3, it is not possible to synchronize/download the mail from the Sent folder. You can do it if it is using IMAP (GMail). Thanks for clarifying wrt the Sent folder. Does that hold true for the other folders created in Yahoo mail ? Same here Mehaboob. It doesn’t work for me. I changed the content to Asia and saved, but when I went to Mail Options, POP & FORWARDING still doesn’t appear. I don’t know why it worked for others. 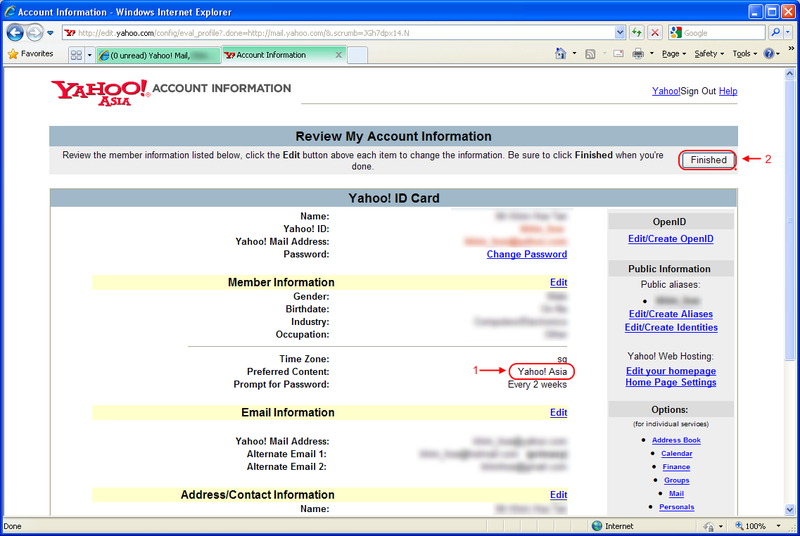 I know it’s clear that this is for “free” yahoo mail accounts, NOT Yahoo Mail Plus. Works great with fetchmail! Wasn’t sure it would, but no problems so far. I did everything that was recommended and changed the server timeout. It worked! This is great… Note: I am using Yahoo classic, so the path to the settings was slightly different from what you described, but a bit of fumbling around the menus got me there eventually. Thank you for the clear descriptions and the guide on how to set up Yahoomail with Outlook 2007, that was very helpful too! This should be updated. I cannot find the option to change to Yahoo! Asia. Tnx a lot. It works for me like magic. Thanks – -works like a charm from New Zealand. what shall i doâ€¦from where shall i get the network passwordâ€¦. It work perfect ! Thank you ! you help a lot of people with this article. 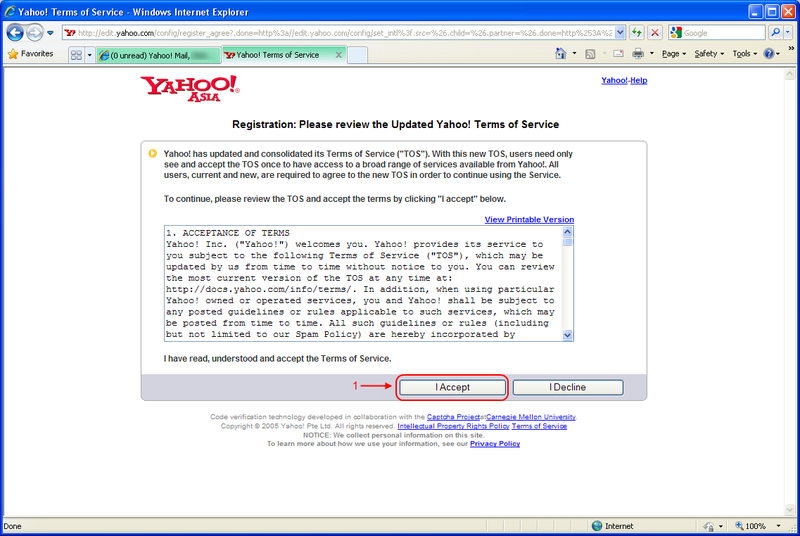 Dear Guideman, I try to setup follow your guide, but i still can not using yahoo mail in outlook 2007. please help me on this.